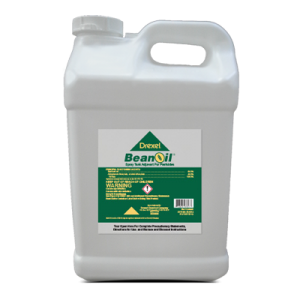 AMS-Xtra™ is a proprietary blend of Ammonium sulfate and defoaming agents for use with pesticides negatively affected by hard water. 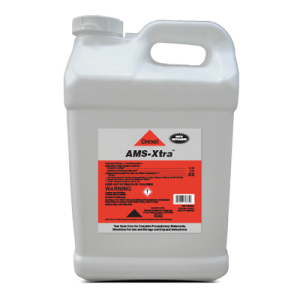 How much Ammonium sulfate is contained in AMS-Xtra™? 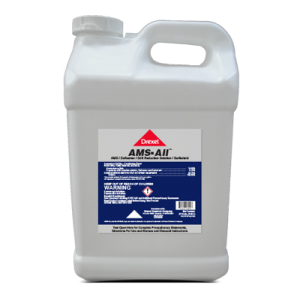 AMS-Xtra™ contains 3.4 pounds of Ammonium sulfate per gallon. 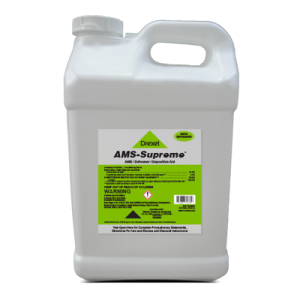 Is additional Ammonium sulfate needed when using AMS-Xtra™?